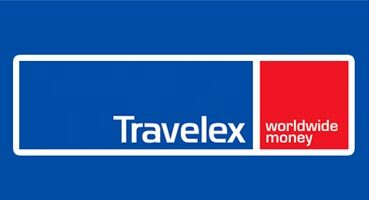 Travelers on board have 3 precious assets for your business: Time, Attention and Budget. 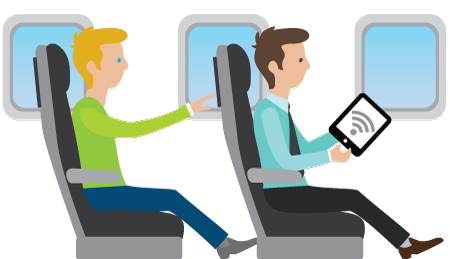 They consume airlines’ inflight digital entertainment through seat-back screen or personal mobile devices. 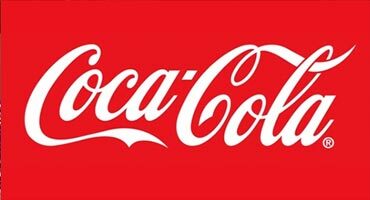 Activate your brand awareness and show them your best offers! Tourists are ready to come directly to you! 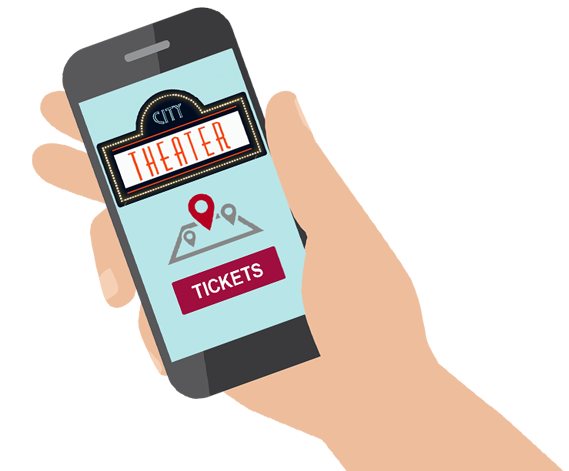 A call-to-action on their mobile invite them to complete the action you want at your point of sales, check-out page or app store. 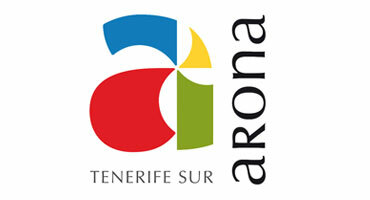 The Tourism Board of Arona in Canary Islands promotes the destination on our digital media as part of its international strategy. 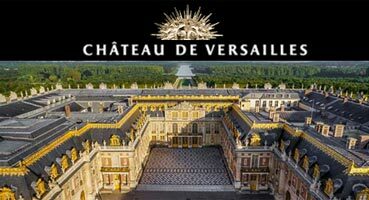 Palace of Versailles’ head of communication, now sponsors its own PXPoint and PXPage™. 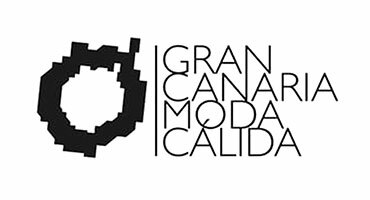 Gran Canaria Moda Cálida is an official programme devoted to promote the local fashion designers. 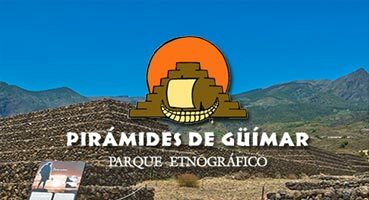 One of the most impressing tourist sites in the Canary Islands is listed in the Tenerife interactive in-flight guide. 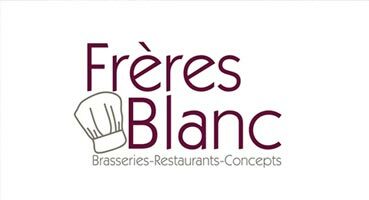 Relaxed atmosphere, French cuisine and excellent taste in one of the most beautiful addresses in Paris. 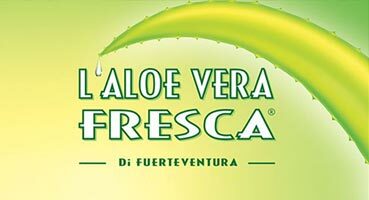 High quality natural cosmetics are present in the Fuerteventura interactive guide. 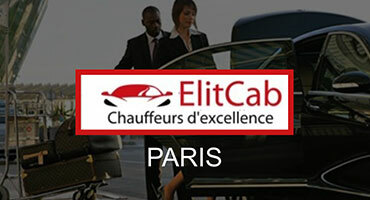 Cab Service in Paris, they distribute coupons with a special discount on the first ride. 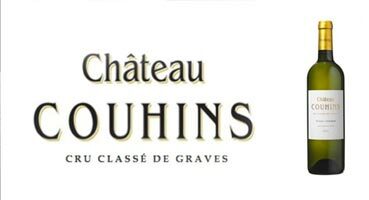 Located just a few kilometres from Bordeaux, it has chosen a PXPage™ to invite tourists from all over Europe to discover their wines. 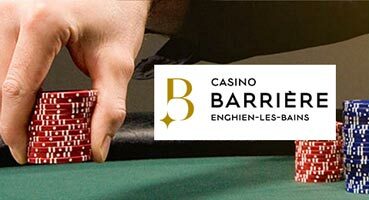 Passengers are invited to this charming casino on the edge of Enghien lake. 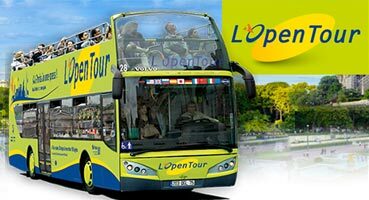 The first to introduce the concept of a open-top buses in France use PXCom's media planning. 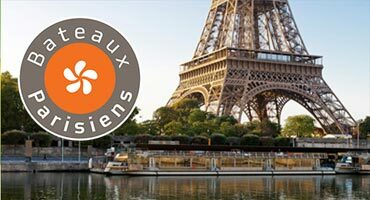 Bateaux Parisiens’ head of marketing rely on PXPoint™ in order to promote its cruises portfolio among inbound passengers. 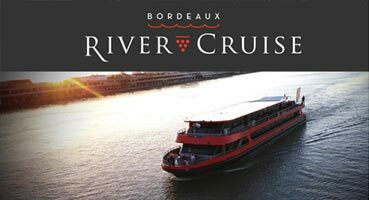 Passengers will discover a showcase of the latest innovations in terms of sustainable viticulture. 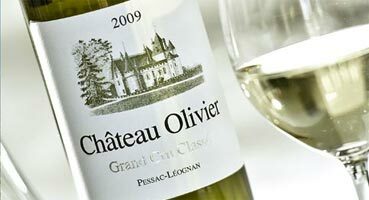 Air travelers arriving at Bordeaux can request bookings via the PXPage™ and explore the Aquitaine famous vineyards. 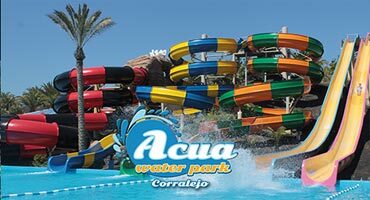 This unique water park in Fuerteventura invites european travelers to slide and splash with family and friends. 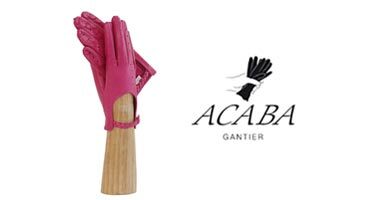 This shop of a french gloves creator and manufacturer is presented to international passengers arriving to Paris via PXPoint™. Please fill out and submit the contact form below. I agree with my personal information being processed as part of the request for information and / or quotation, and the business relationship that may follow. I agree to receive information from PXCom. * The information collected on this form are saved in an electronic file by PXCom SAS to communicate with you and respond to any possible requests. They are kept for 3 years and are intended for the exclusive use of PXCom SAS. 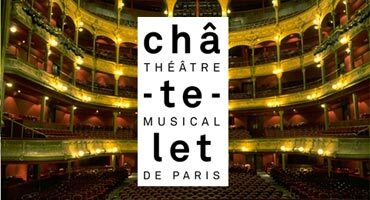 * In accordance with Article 34 of French Law No. 78-17 of 6 January 1978 concerning information technology and freedom of the individual, you are entitled to exercise your right to access information concerning yourself and to have this information changed, rectified or deleted. You may exercise this right by writing to us at marketing@pxcom.media or contact us at PXCom SAS, 1 Allée Jean Rostand, 33650 Martillac, France.